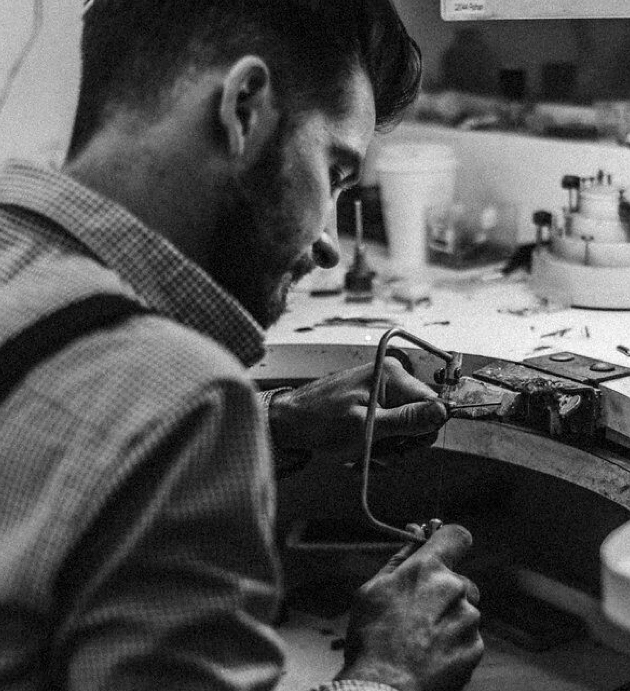 We offer an in-studio repair service, with our team of designers able to assess your repairs and advise on the work required to extend the life of your jewellery. 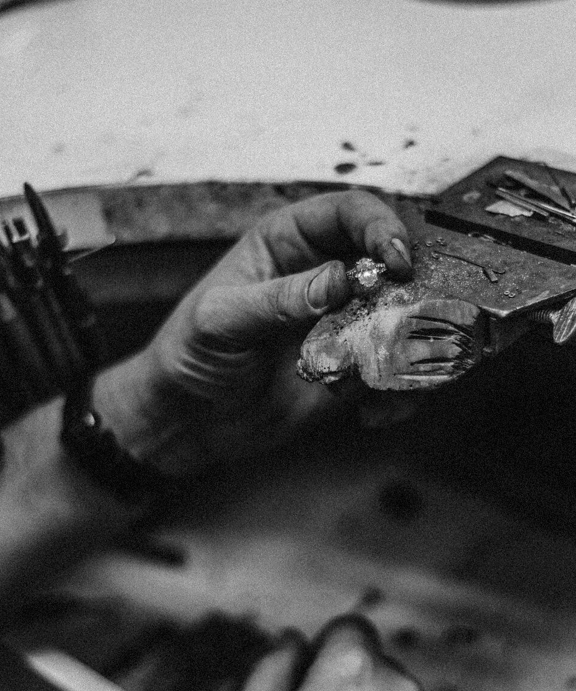 As a trusted team of jewellers, we offer a fine jewellery redesign service by consultation in our Leederville studio. We are pleased to offer advice on the redesign of antique, traditional and modern jewellery, as well as new designs for loose diamonds, pearls and other gems. 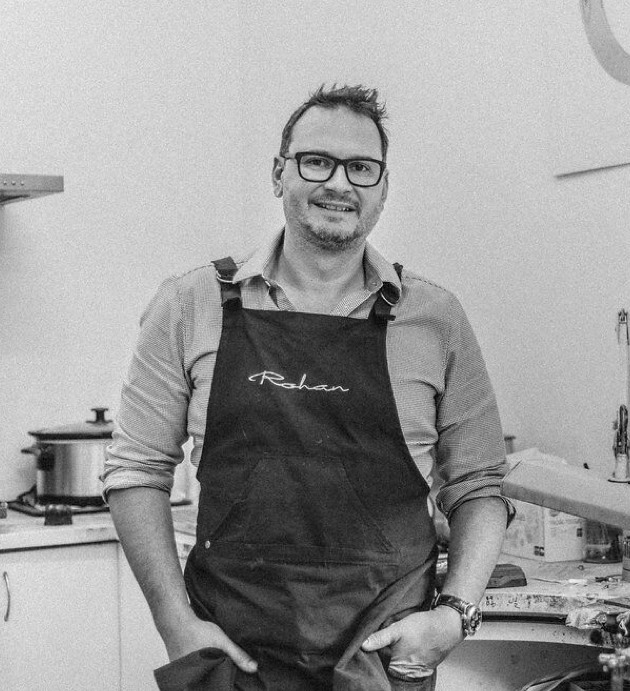 At Rohan Jewellers we care for fine jewellery, and we would be pleased to care for yours. Simply call in to one of our locations for a complimentary clean, or make an appointment for advice on a jewellery care program.